Contact Us Online Today & Save $10 Instantly! Do you have an electrical job for our master electricians? How about a job fit for a plumber who knows the ropes! 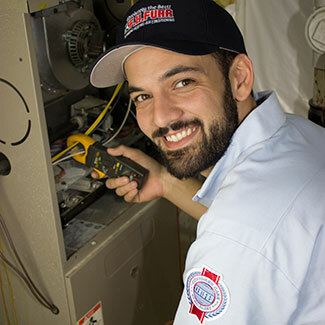 Whether it's heating or air conditioning repairs, preventive maintenance, or a new furnace or HVAC system, our knowledgeable, courteous and certified electricians, plumbers & HVAC technicians get it done right – the first time. Our highly capable, professional and certified technicians will diagnose your plumbing problem at no charge and give you an exact price up front. 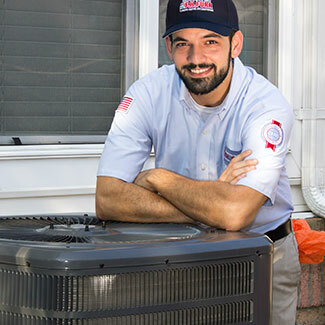 We are the only HVAC company that you can trust to perform the heating repair and installation services you need quickly, reliably and affordably. A/C & Cooling Services When You Need It...NOW! Our air conditioning repair techs maintain, troubleshoot and repair all makes and models of air conditioners with flat-rate pricing. From Electrical Repair To Upgrades...We Do It All! 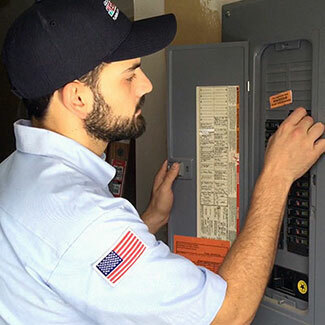 Our master electricians help create the perfect home environment by maintaining and improving your electrical system. Why Choose F.H. Furr To Be Your Home Comfort Provider? F.H. Furr knows there are hundreds of reasons why you should choose us over other plumbing, heating, air conditioning & electrical companies, but we've culled it down to our top 6. We call these The F.H. Furr Difference! And those are just our top 6 reasons! 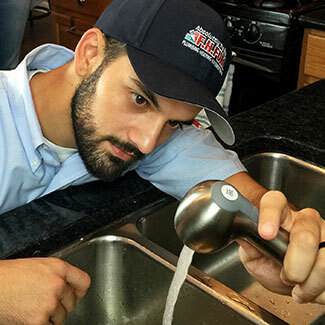 Get A Plumber In Your Home For FREE*! That's right! Absolutely NO dispatch fee! Need a PLUMBER NOW? Having problems with your water heater? Worrying about every rain drop because of your sump pump? If jiggling the handle on your toilet has become routine, get an F.H. Furr plumbing technician to assess the situation…ABSOLUTELY FREE! *Offer only available during regular office hours. See office hours below. Don't take our word for it, here's what our customers have said about F.H. Furr.